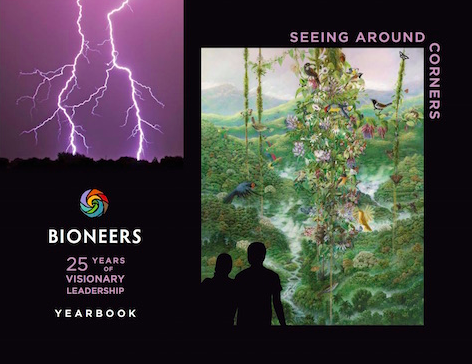 Download our 25th Anniversary “Yearbook”, below, which contains highlights and stories from the past two and a half decades. 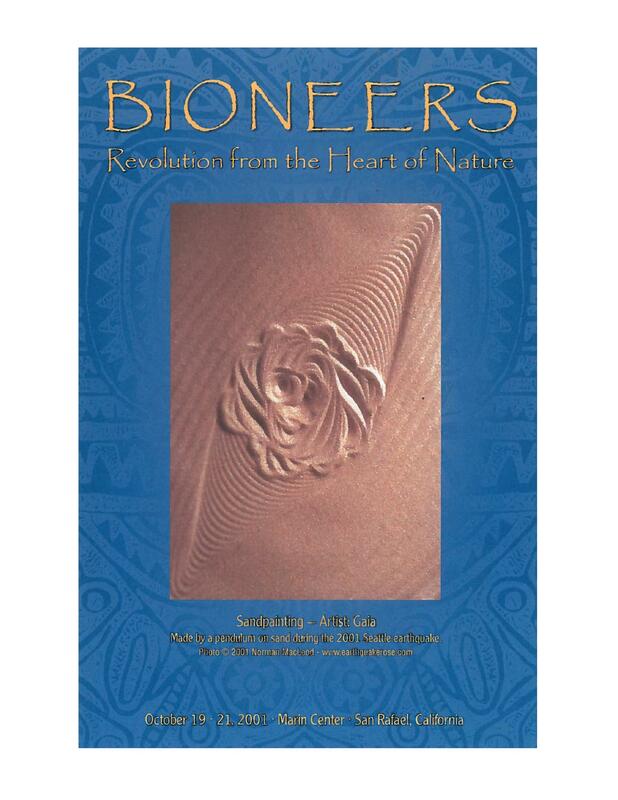 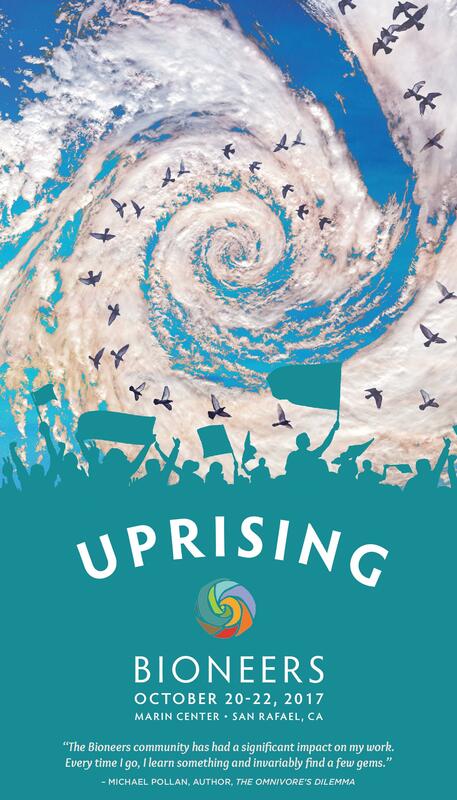 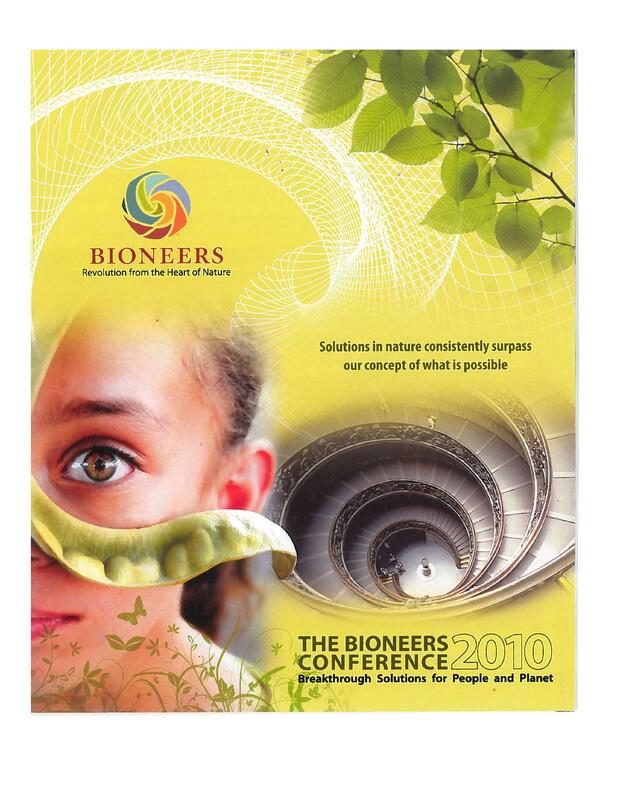 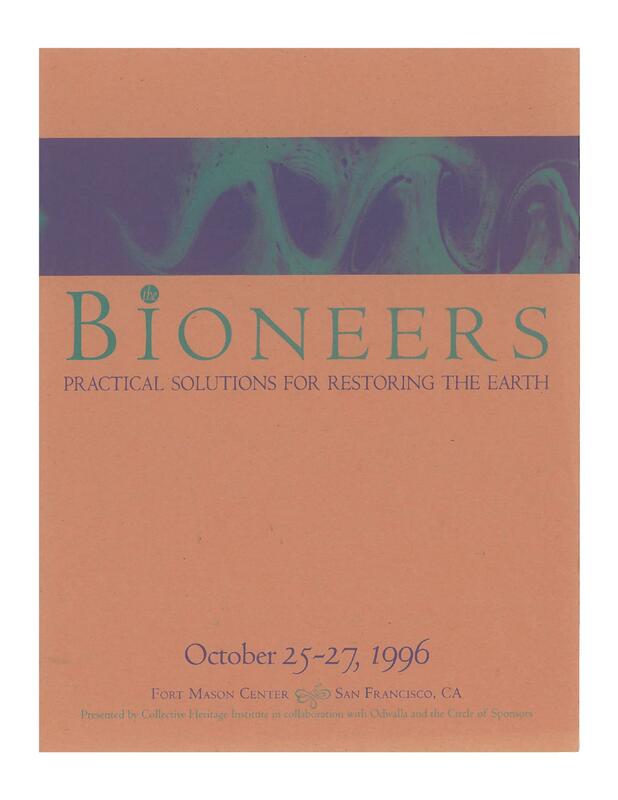 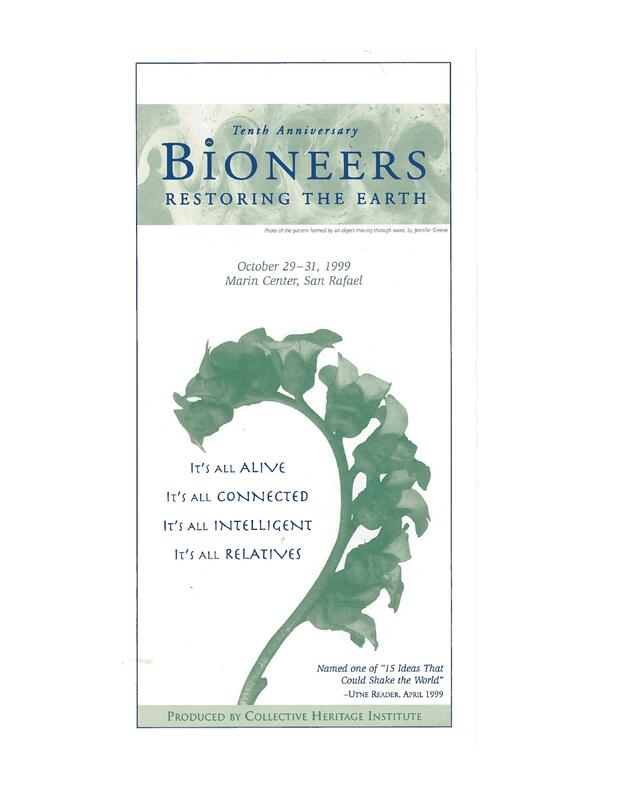 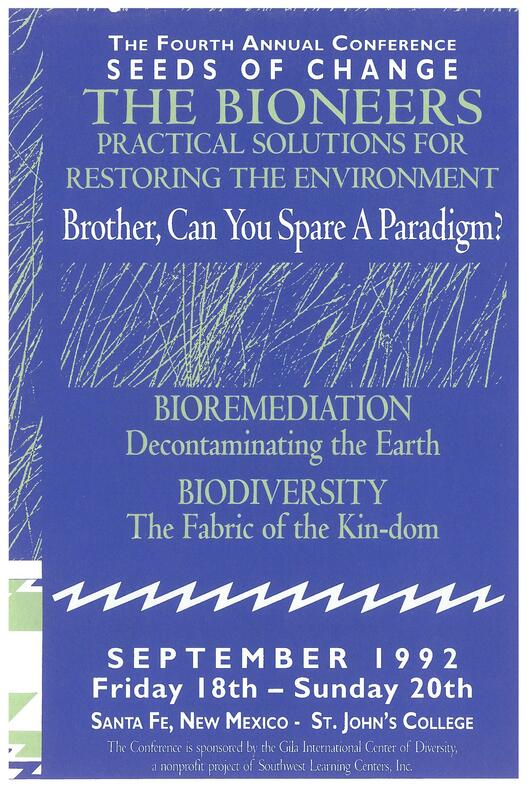 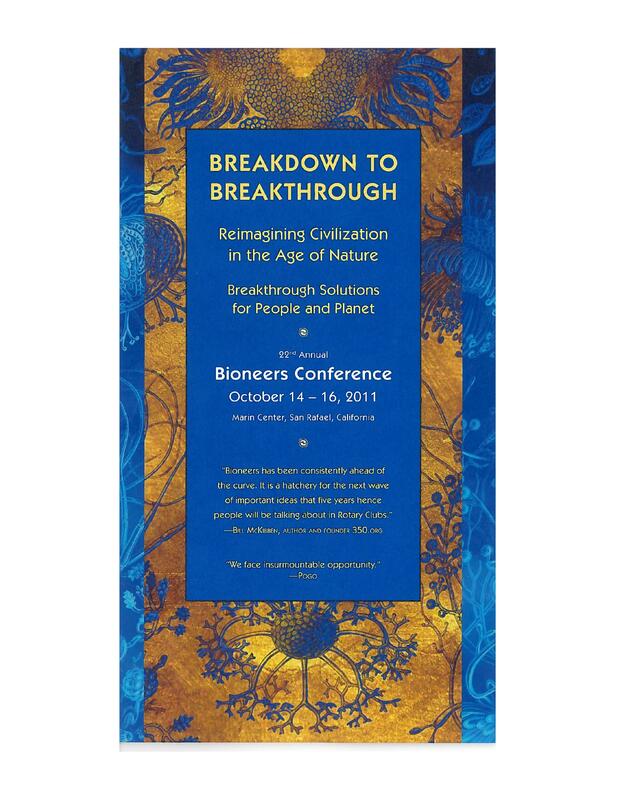 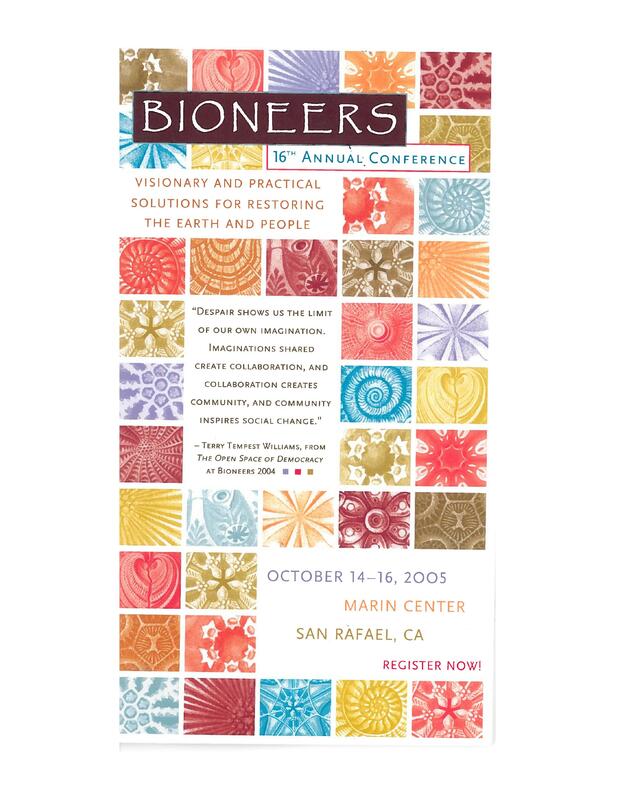 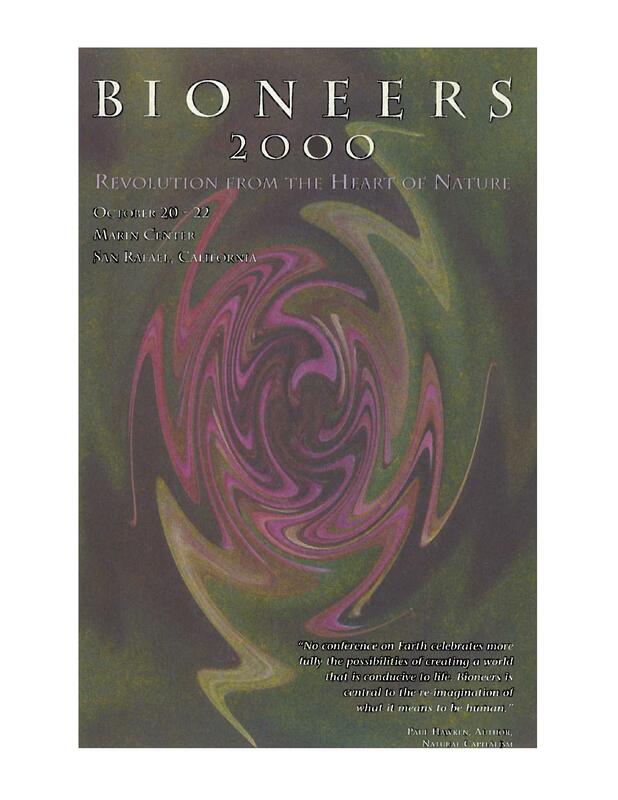 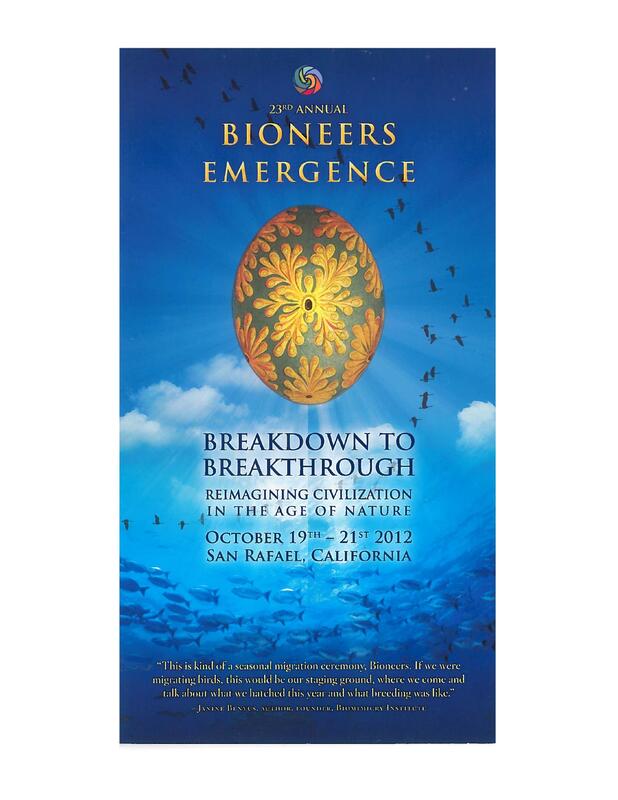 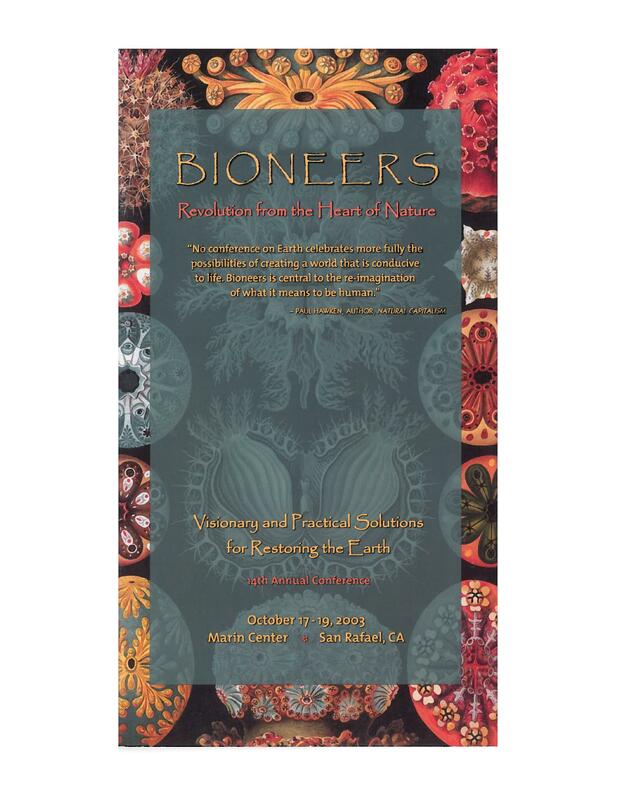 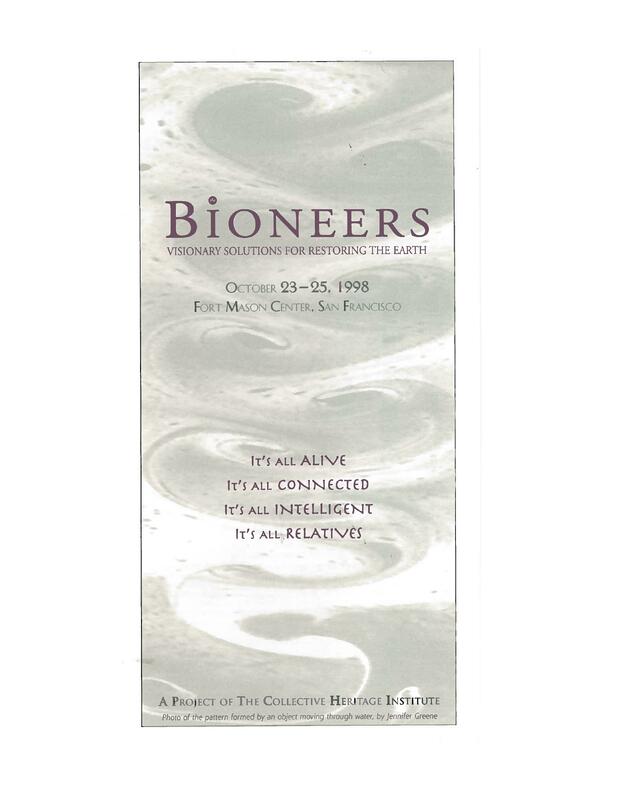 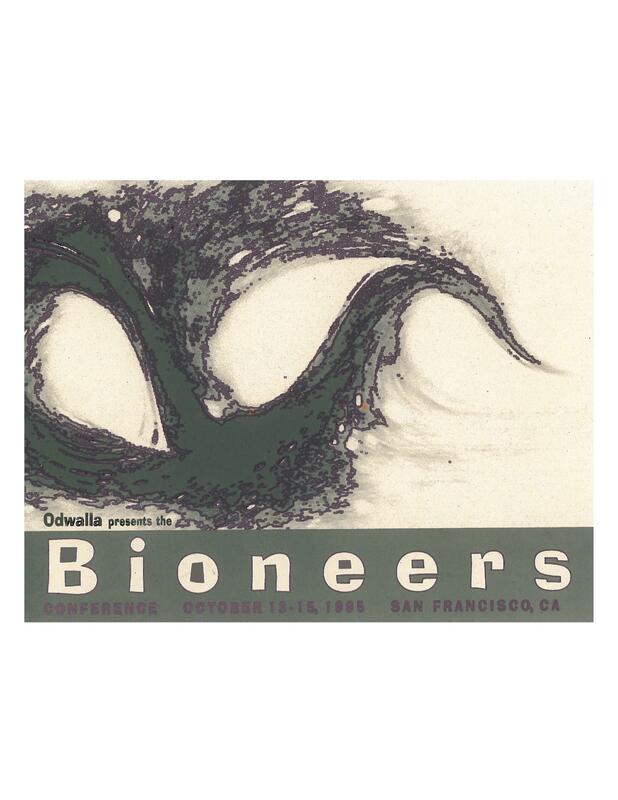 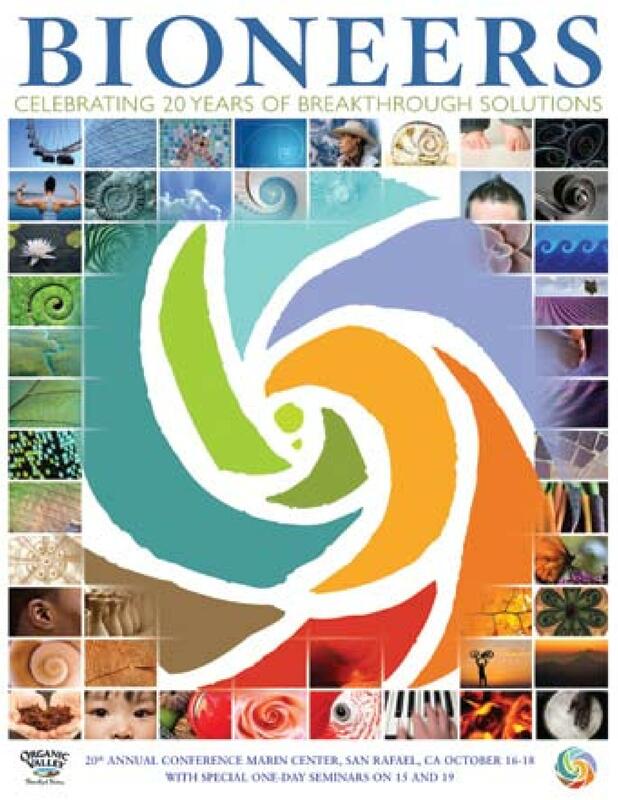 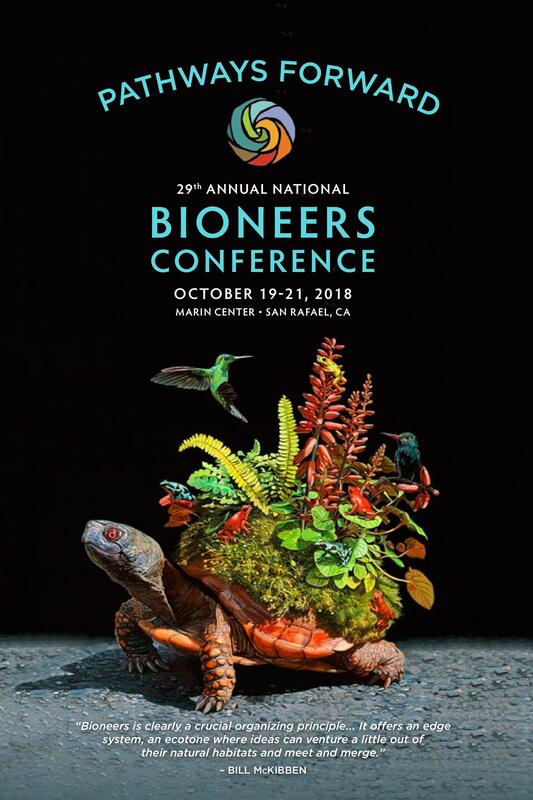 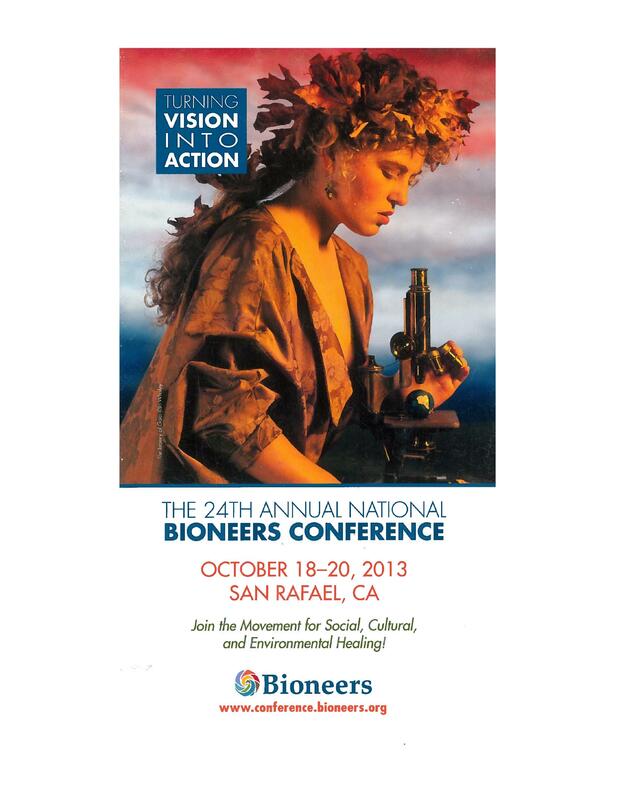 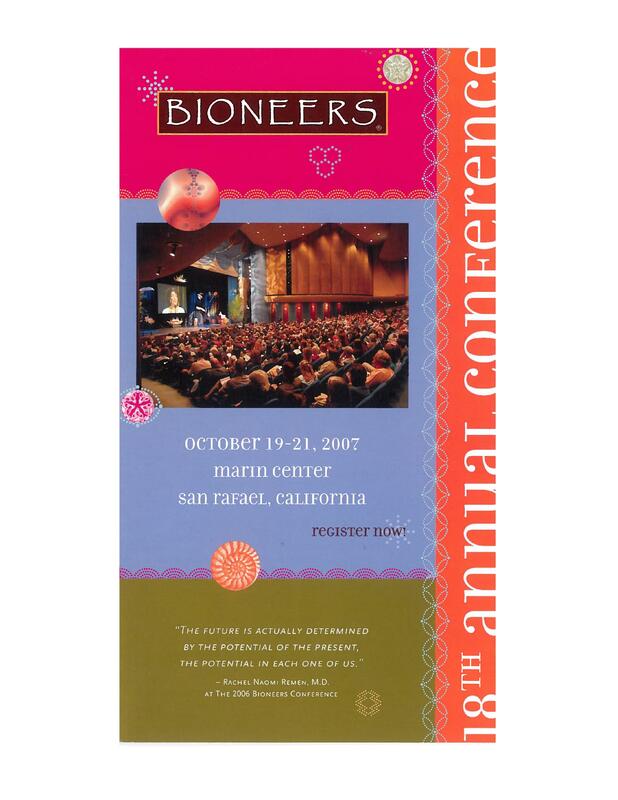 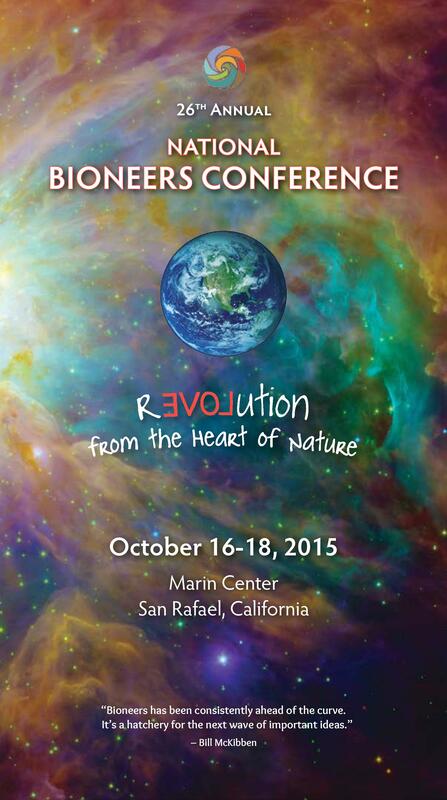 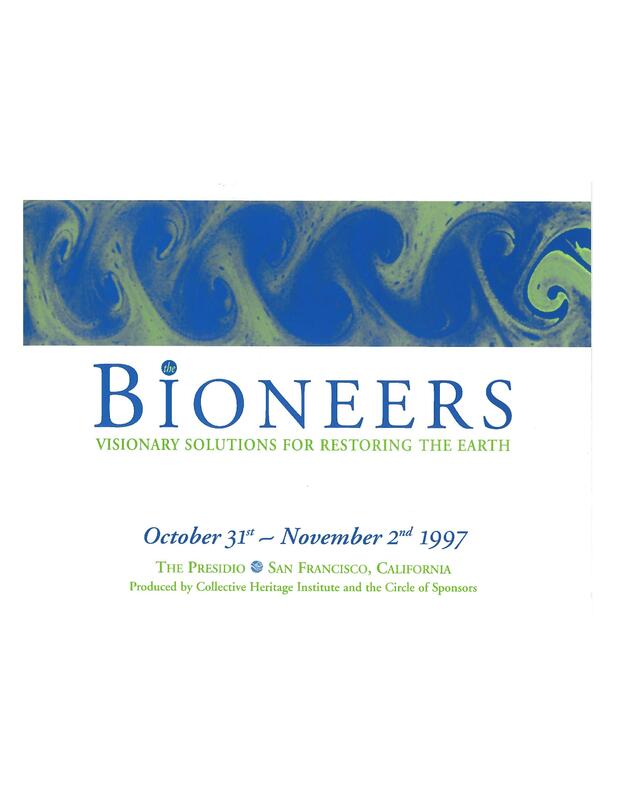 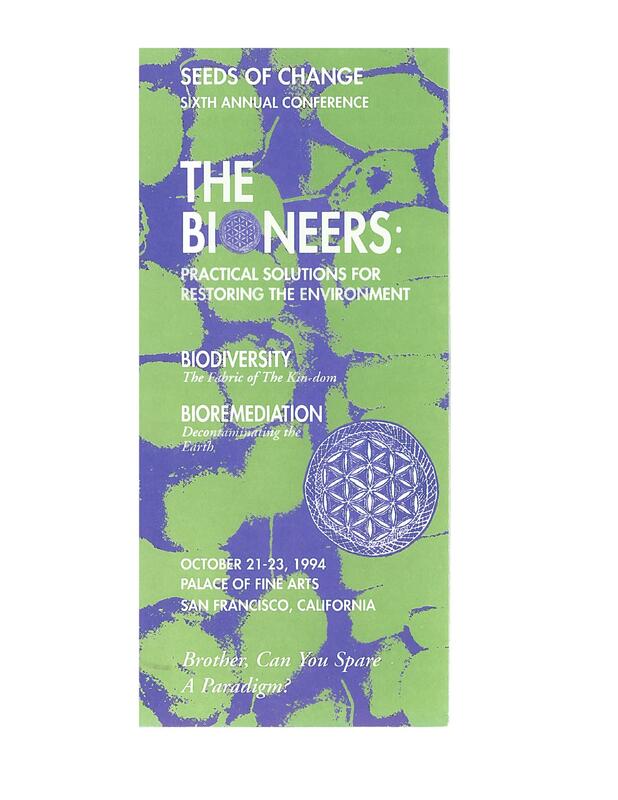 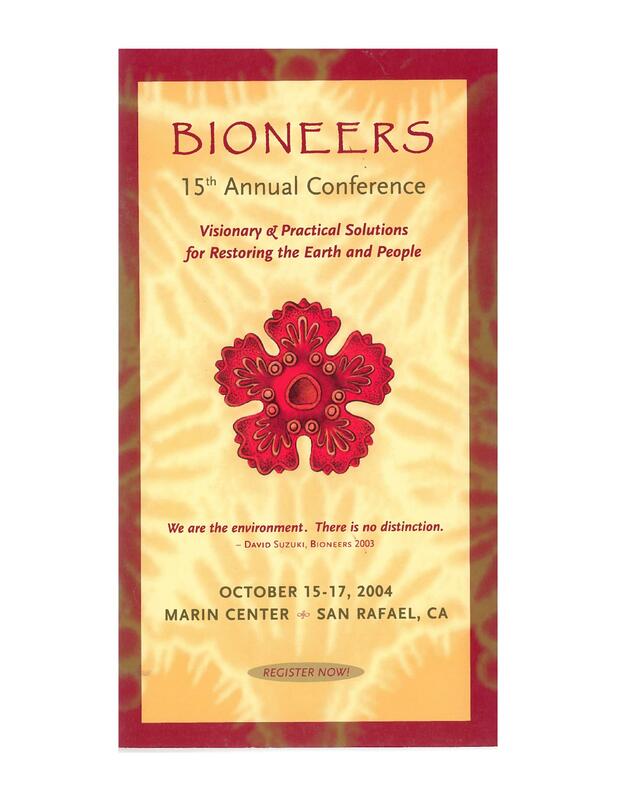 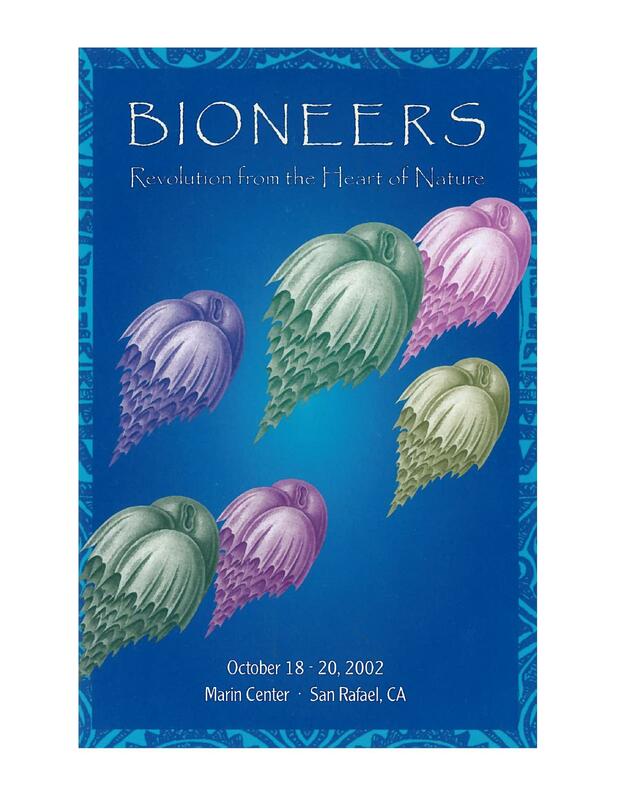 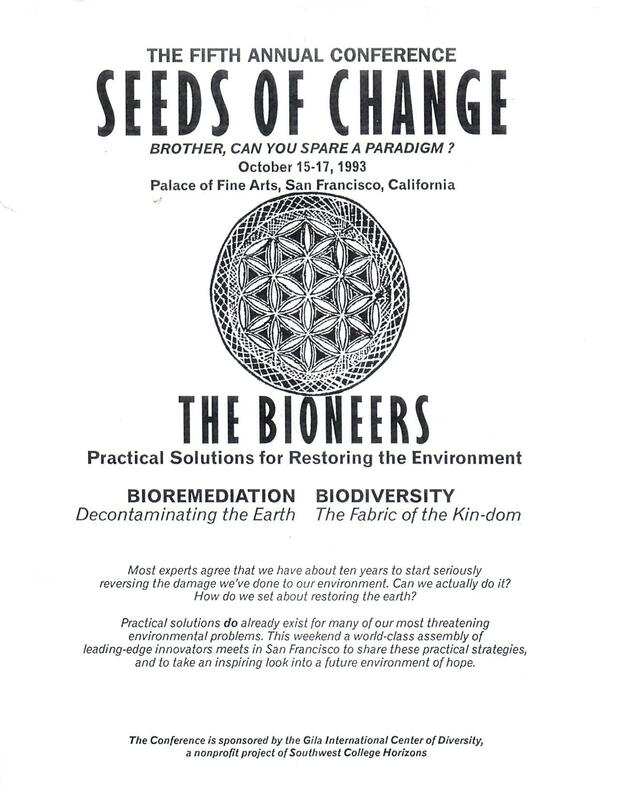 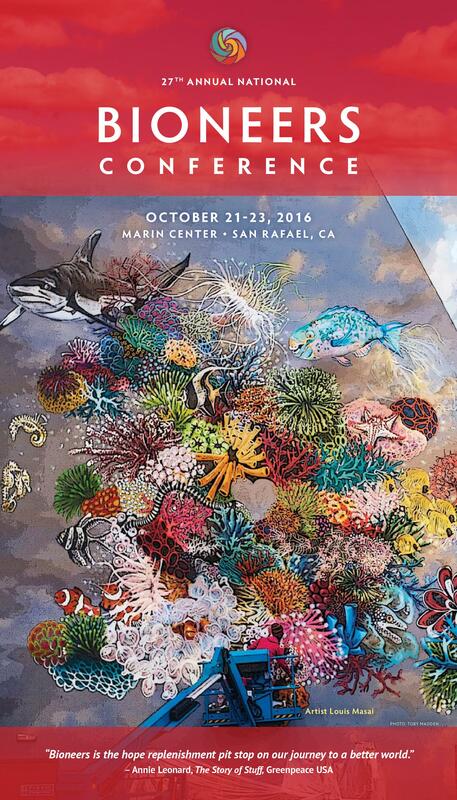 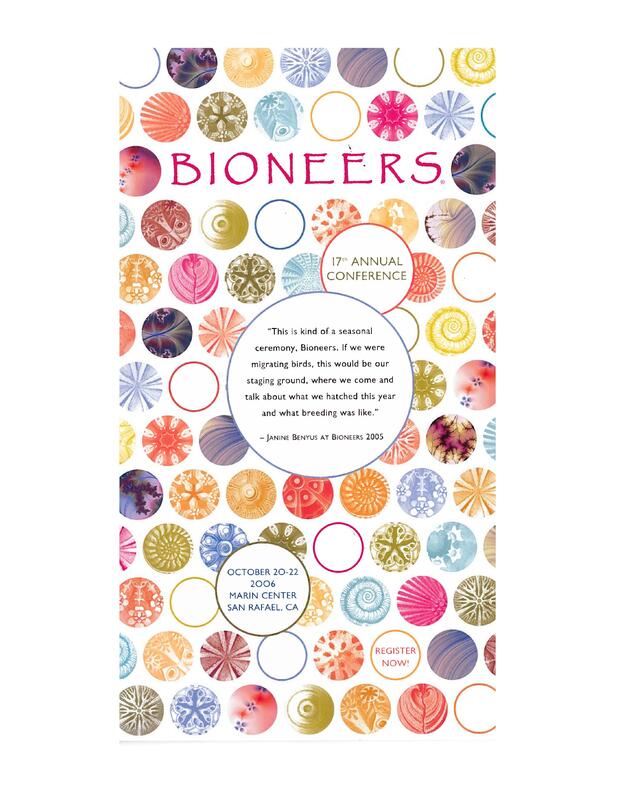 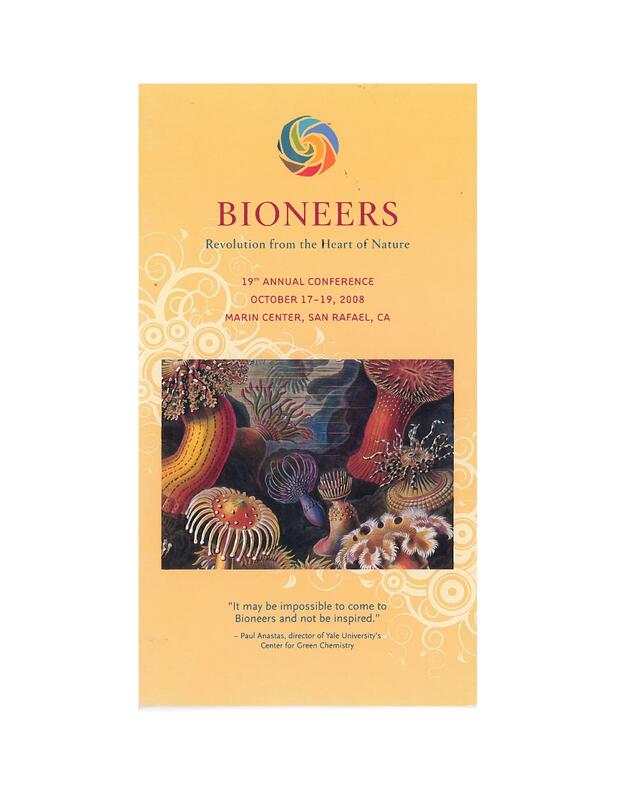 Review conference brochures below, which provide a glimpse into the scope and scale of what the cutting edge has been at the annual Bioneers Conference. 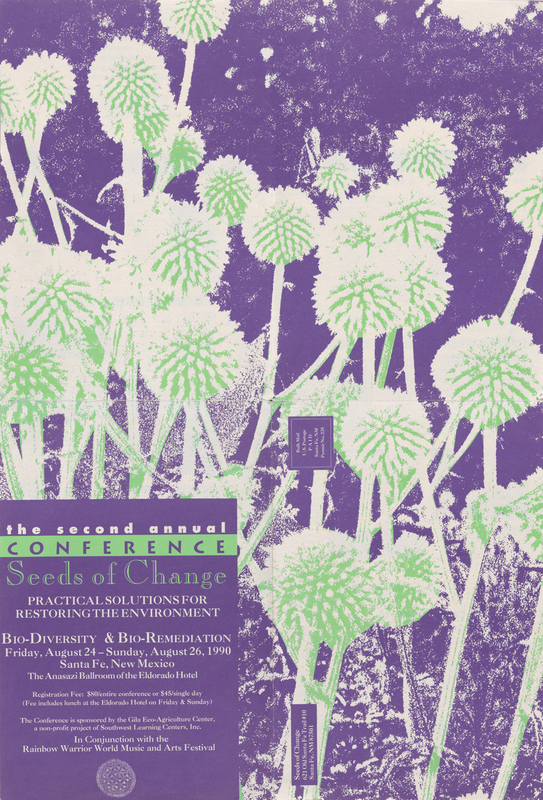 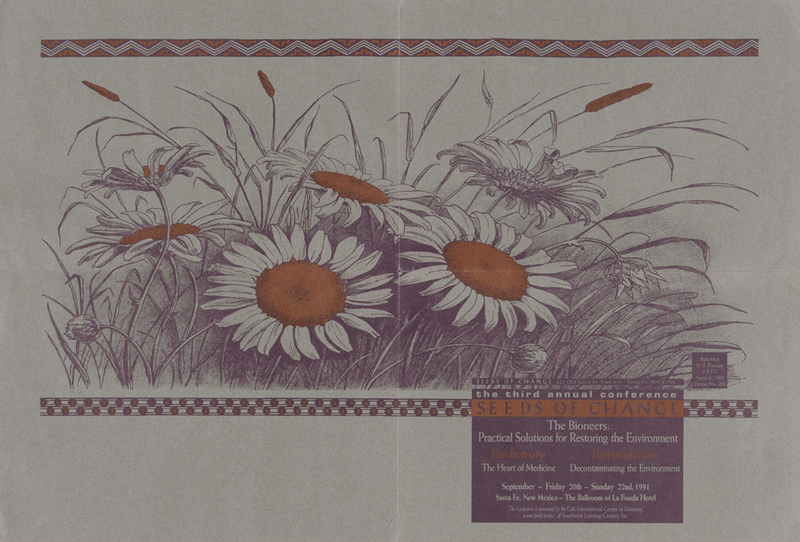 Explore our vast archive of media, featuring talks and interviews with leaders way back when.